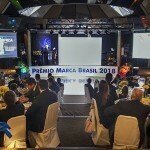 Photos: Fabiano Accorsi / MSCom Mídia – www.mscommidia.com.br. 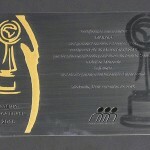 The technical and commercial quality provided by Digifort has once again been proved. 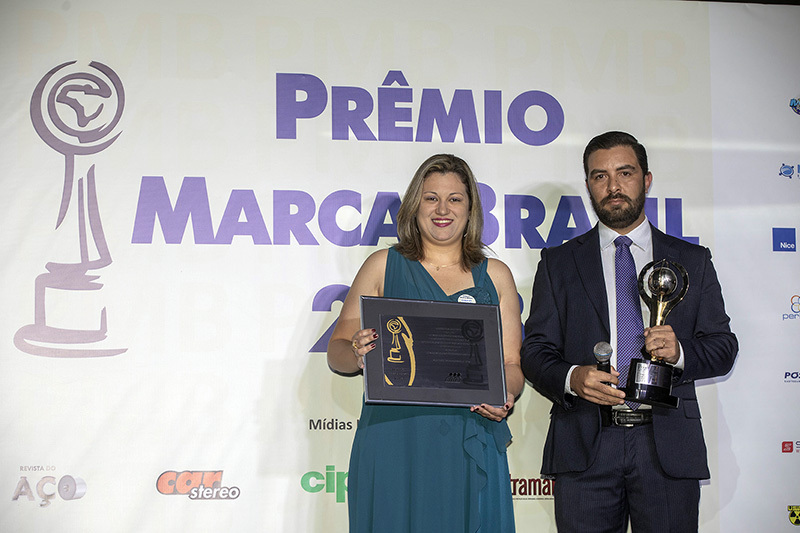 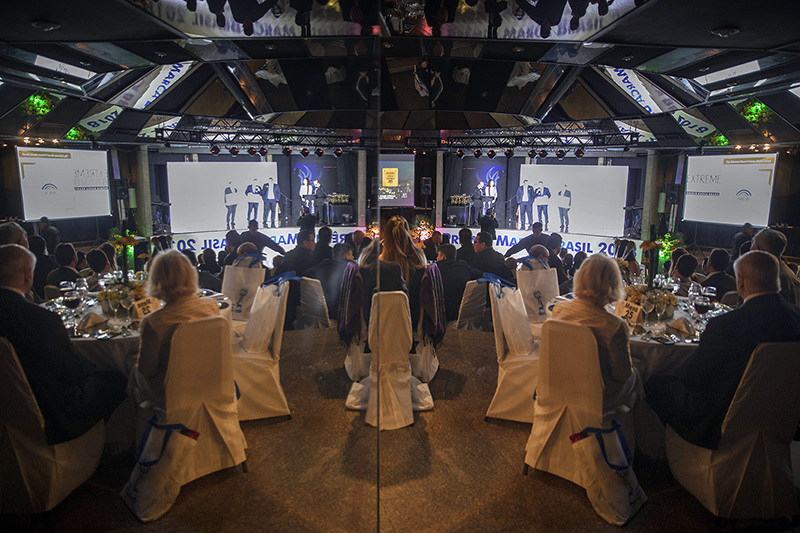 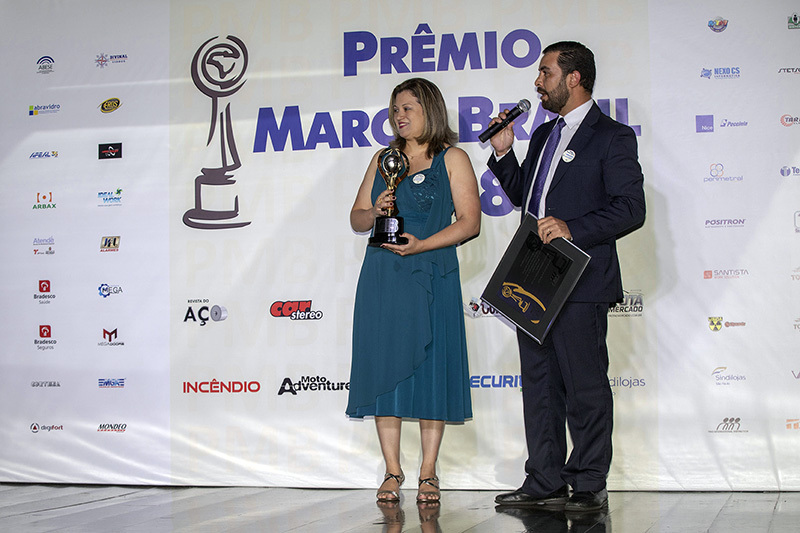 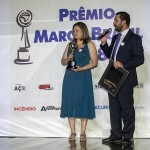 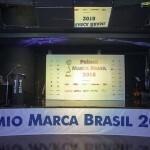 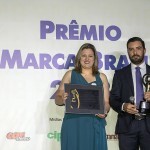 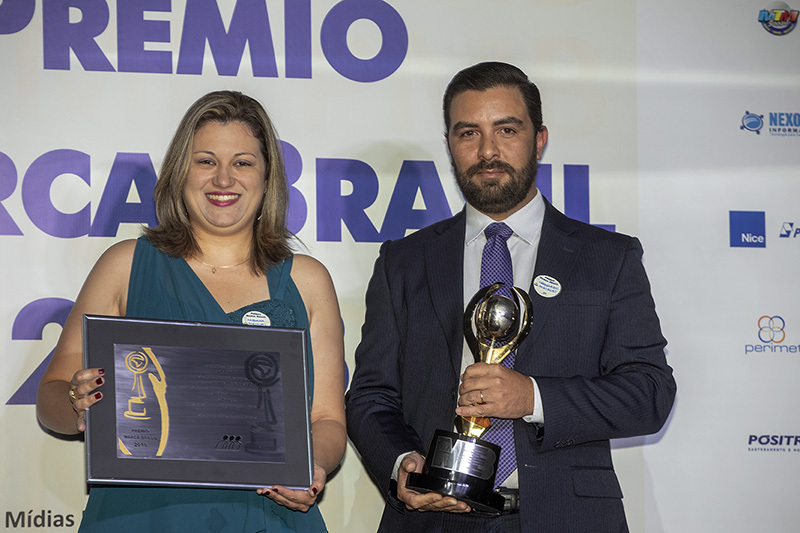 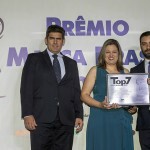 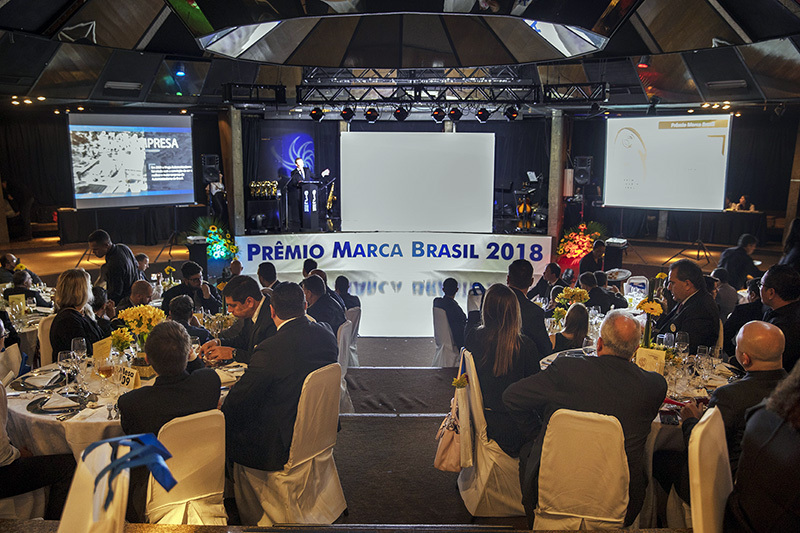 For the seventh consecutive year, the “First Brazilian IP Surveillance Software” is among the winners of the Marca Brasil and Marca Brasil Top Seven Awards, trophies presented on the evening of September 18, 2018 at the events room at Esporte Clube Sírio, in São Paulo/SP. 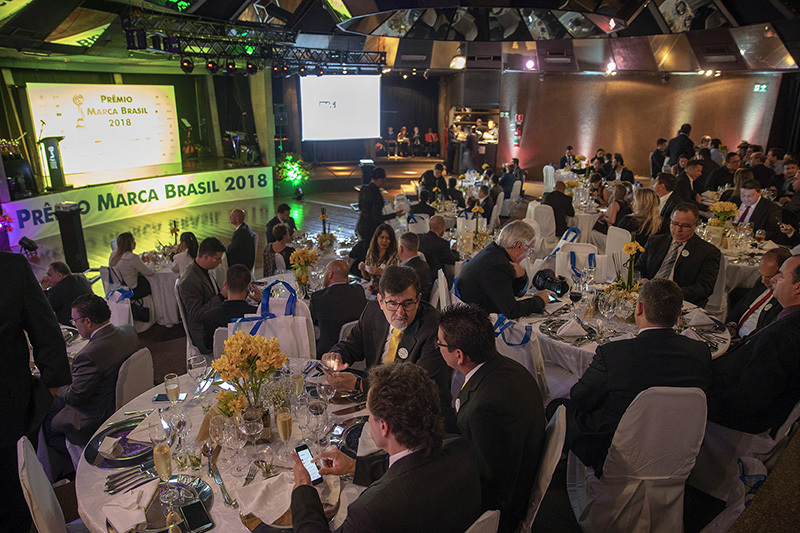 In its 19th edition, they are two of Brazil’s most important multisectoral awards, as they bring together different specialized publications on areas such as industry, security, health, services, tourism, technology, agriculture, retail, transports, among others. 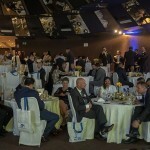 The readers of these vehicles are the ones who use the products and vote on the brands they consider as the best for their businesses. 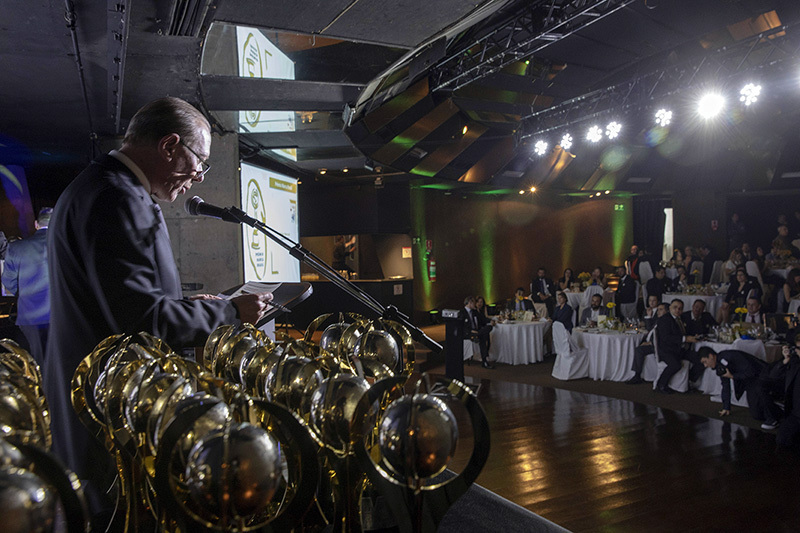 Expressive numbers attest the breadth of the trophy in its 19 years of existence. 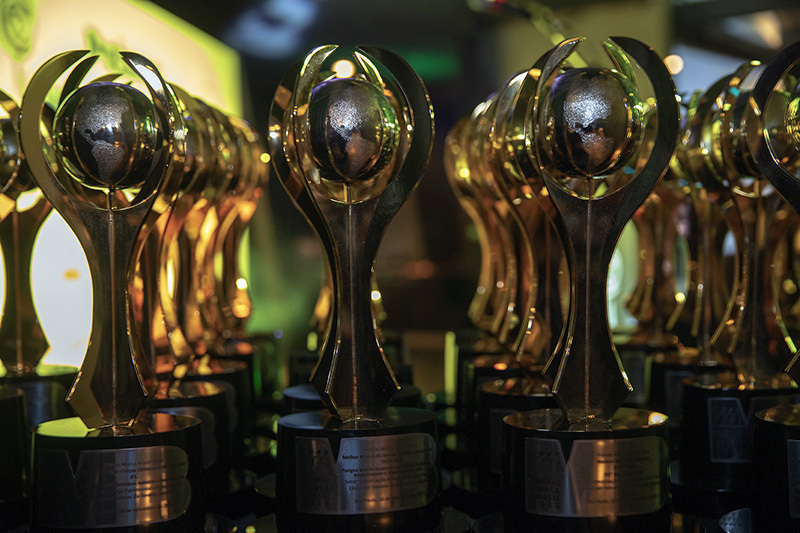 Over 950 thousand votes were tallied and 838 brands awarded. 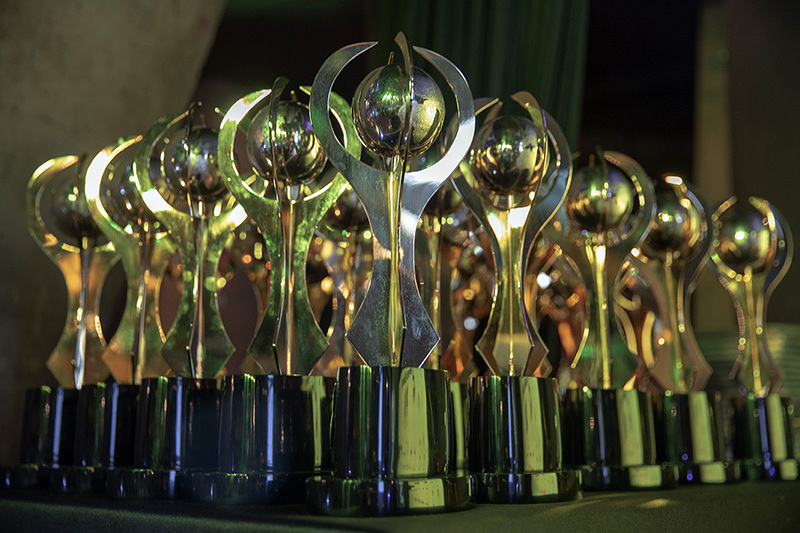 This year, more than 210 categories and 14 sectors were researched, resulting in the recognition of over 150 brands. 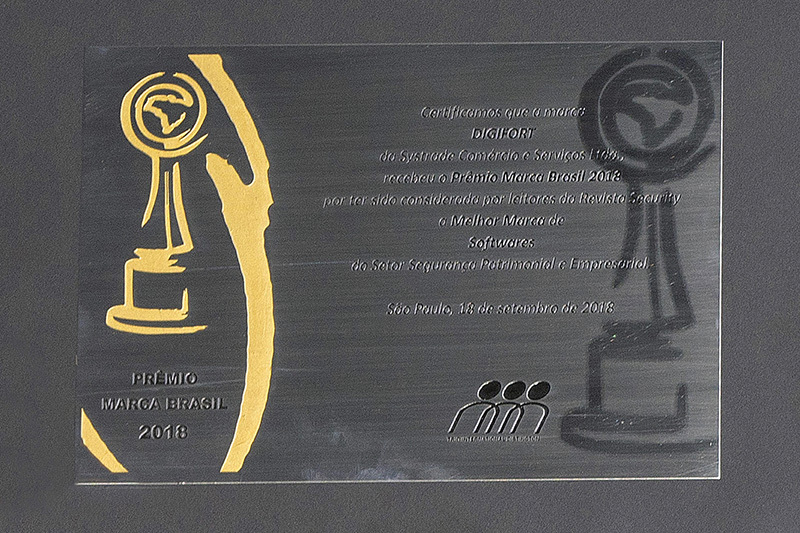 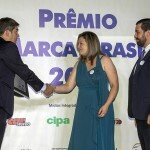 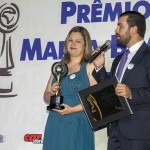 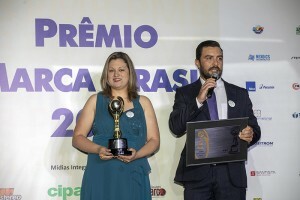 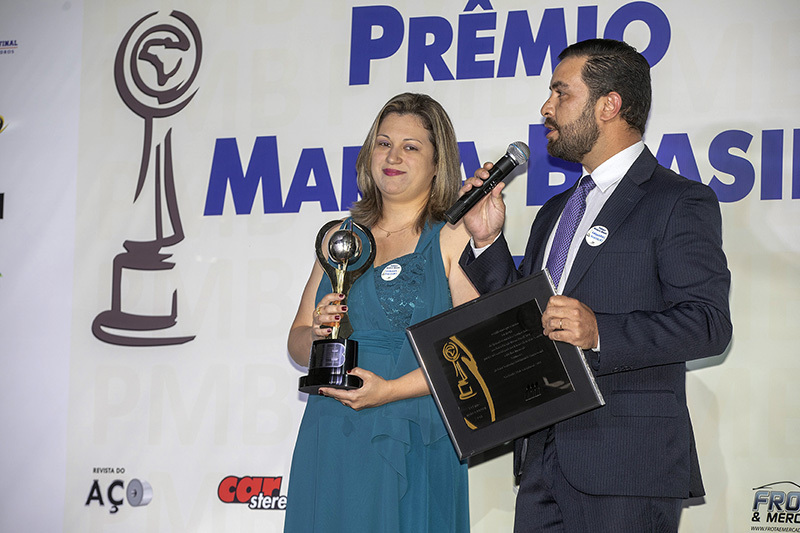 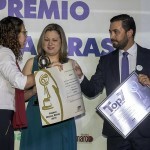 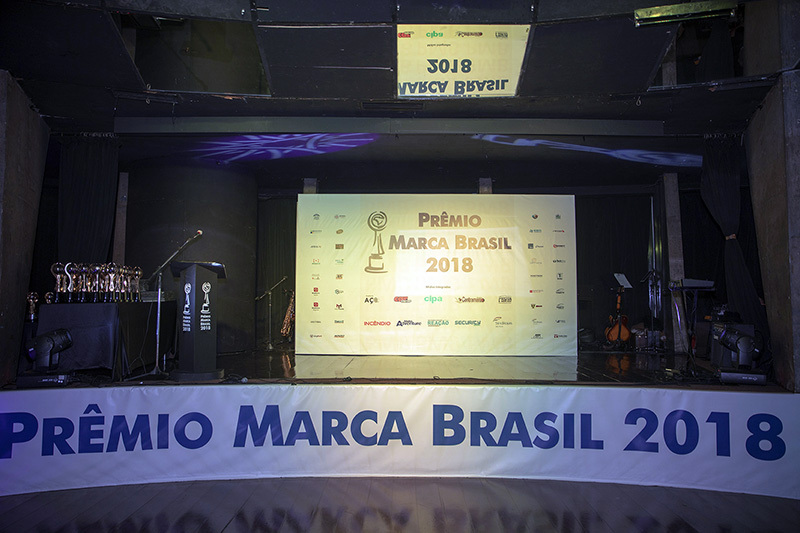 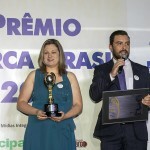 The laurels were presented in the format of the “Marca Brasil Award” (elected by direct vote), “Marca Brasil Top Seven Award” (for those having led their categories for seven years), “Marca Brasil Top Max Award” (for those who have maintained their lead for eight years or longer) and “Marca Brasil Top Absolute Award” (for those who have always led their categories), tallying several honorees during the pleasant awards dinner. 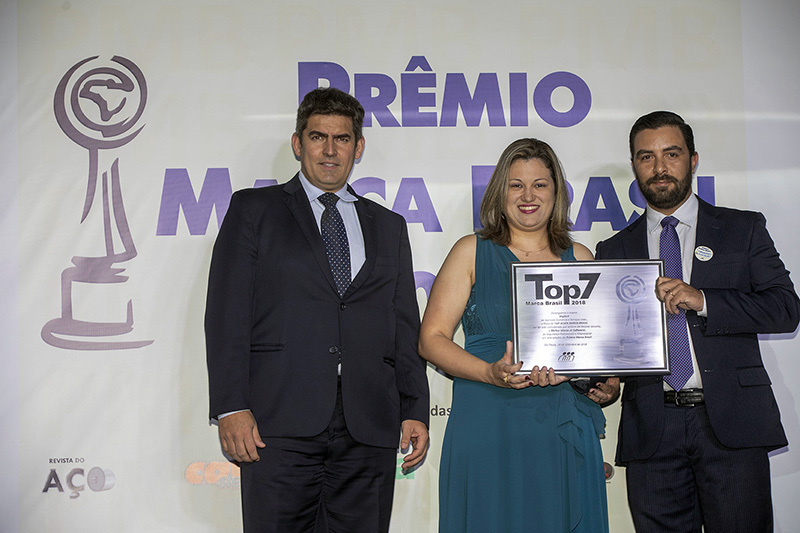 Digifort has become a seven-time winner and was elected as the “Best Property and Corporate Security Software” by the readers of Security Magazine. 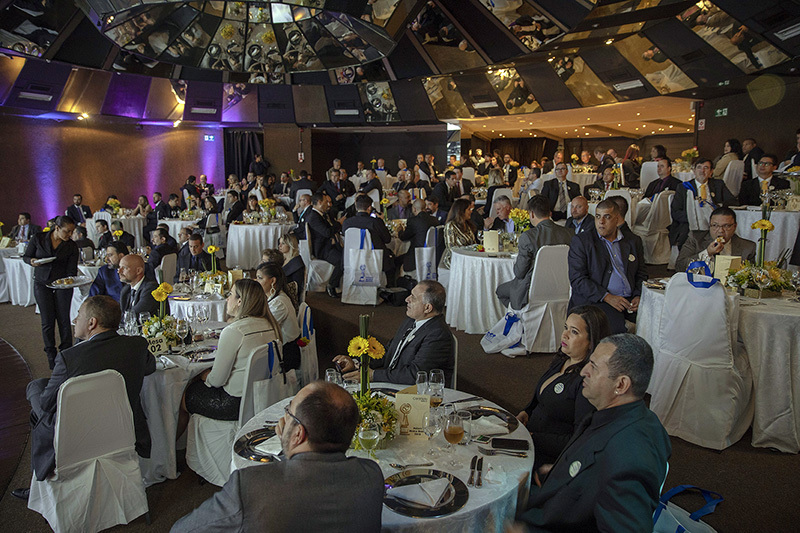 Its public is comprised by distributors, integrators, and users specialized in technology and security. 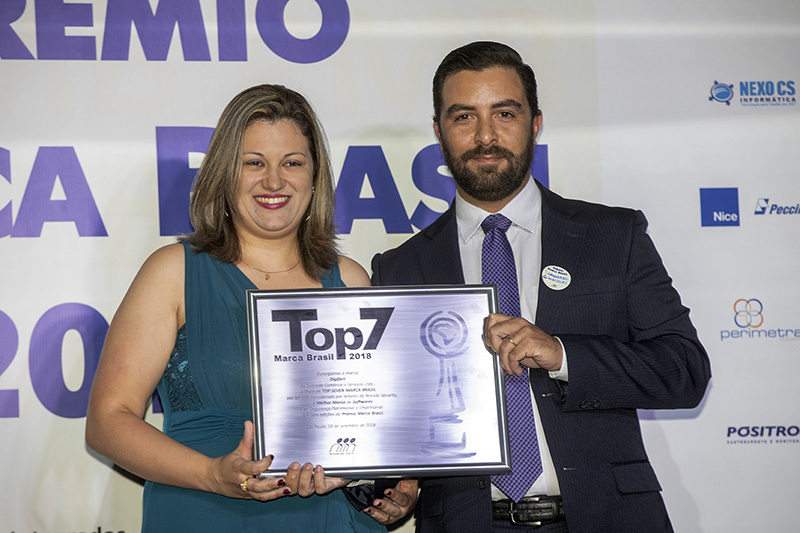 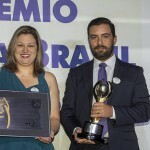 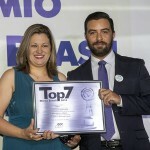 The Marca Brasil Top Seven award was presented to the company by the sequence of achievements in the past seven years. 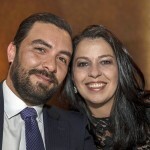 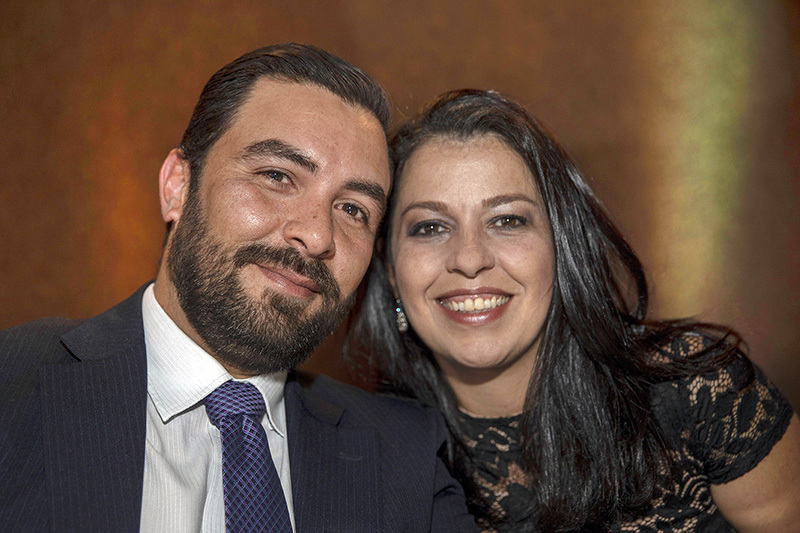 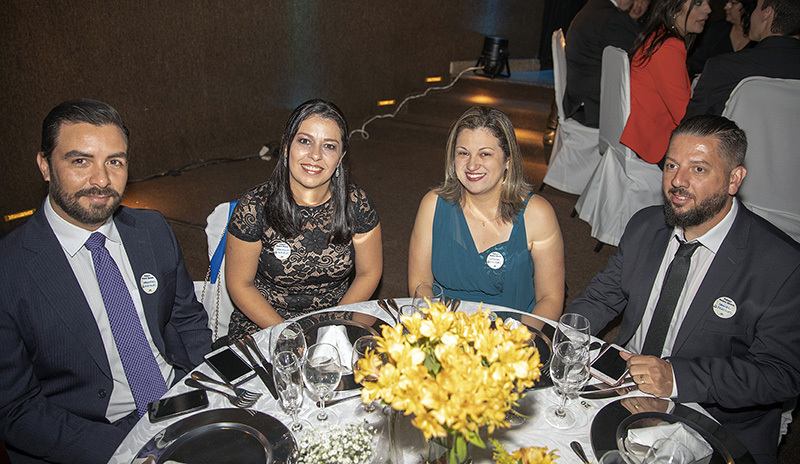 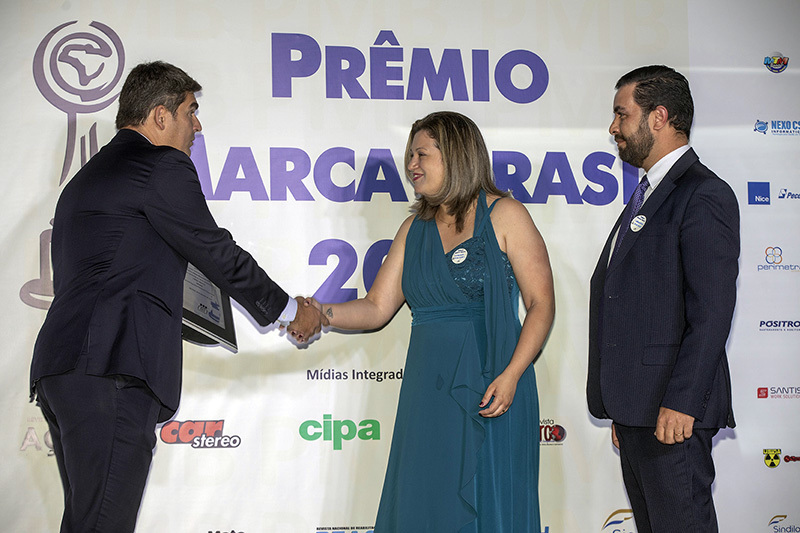 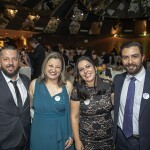 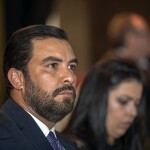 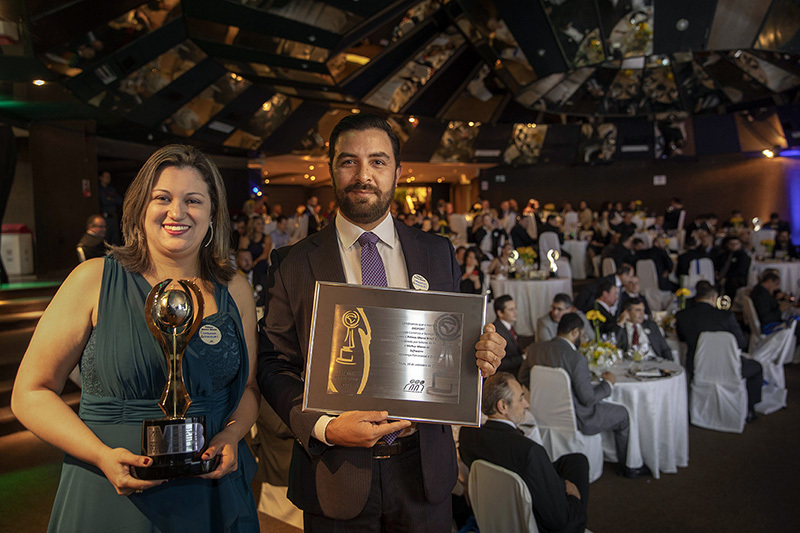 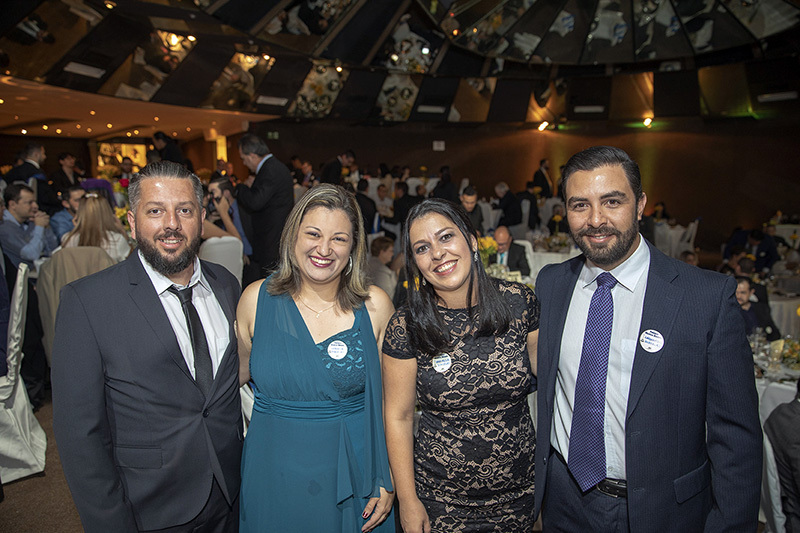 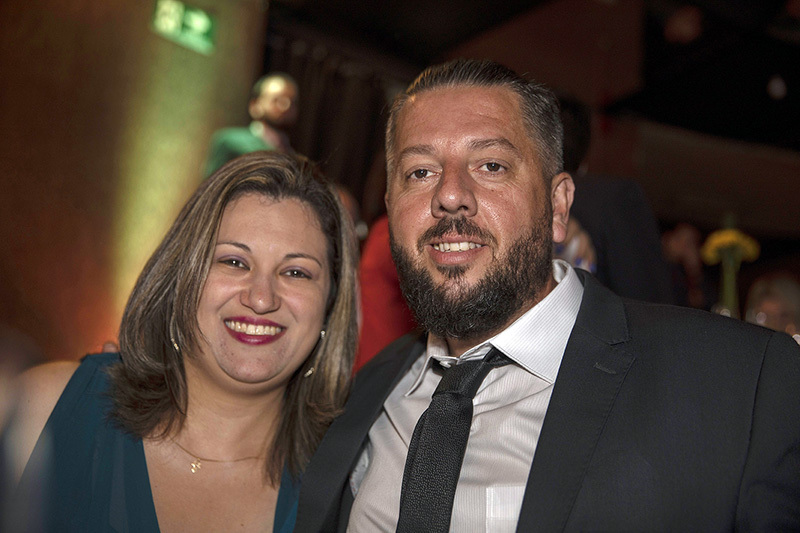 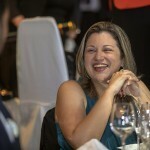 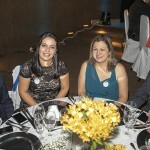 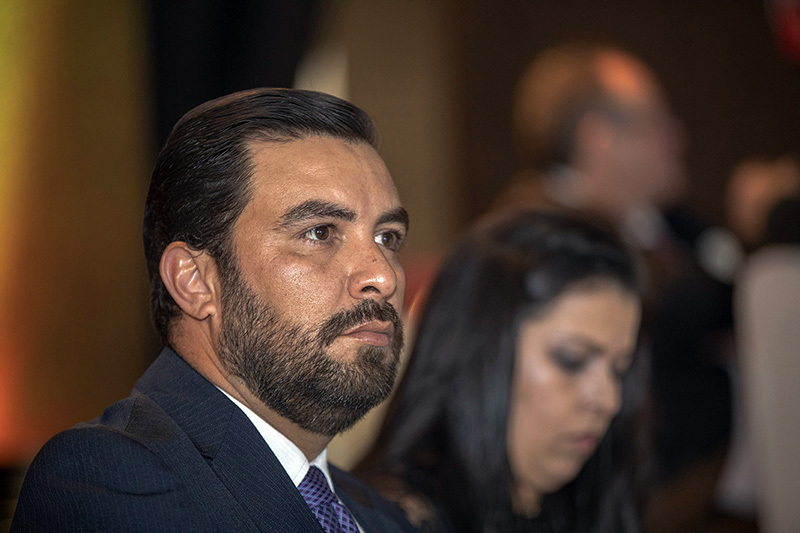 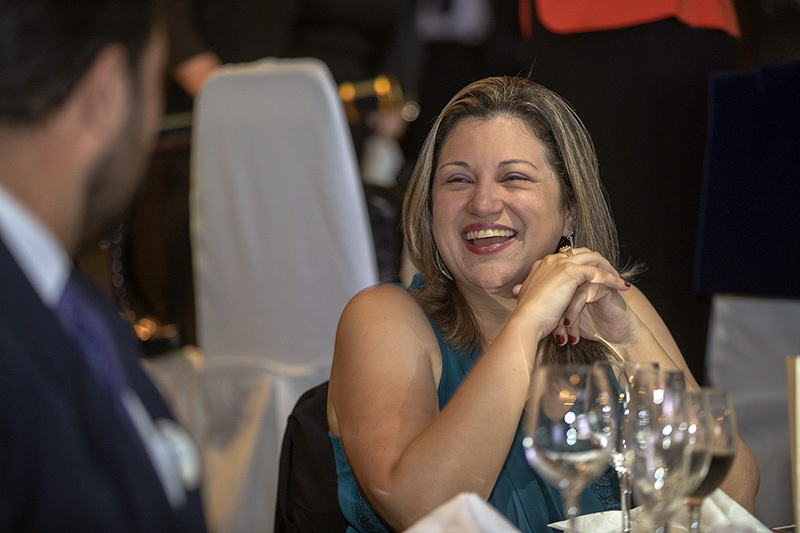 It was up to Fabiana Silvestre, Digifort’s general manager, and Leonardo Ribeiro, the software’s business manager, to represent the team during the awards ceremony. 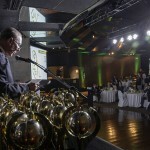 On making use of the word, they publicly highlighted the importance of the team in winning the award for the seventh time. 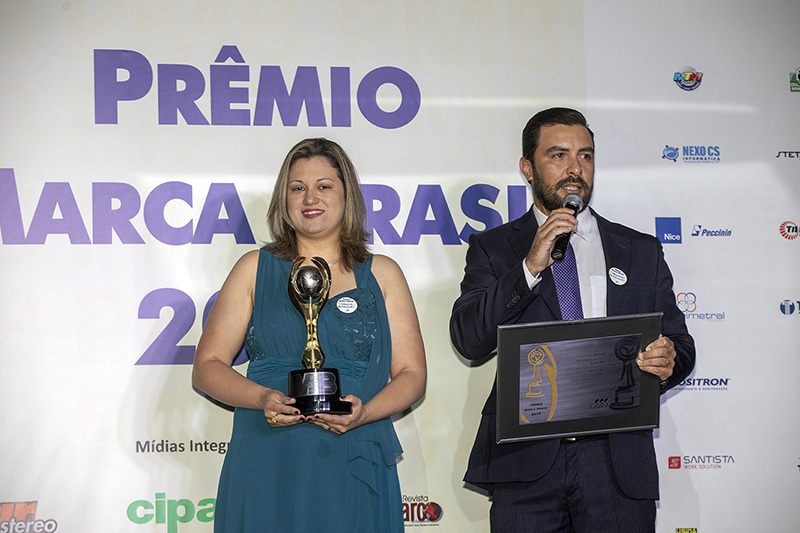 In addition to the consolidated presence in the international market, they emphasized that the award proves that the software is recognized and well evaluated by users in the Brazilian market. 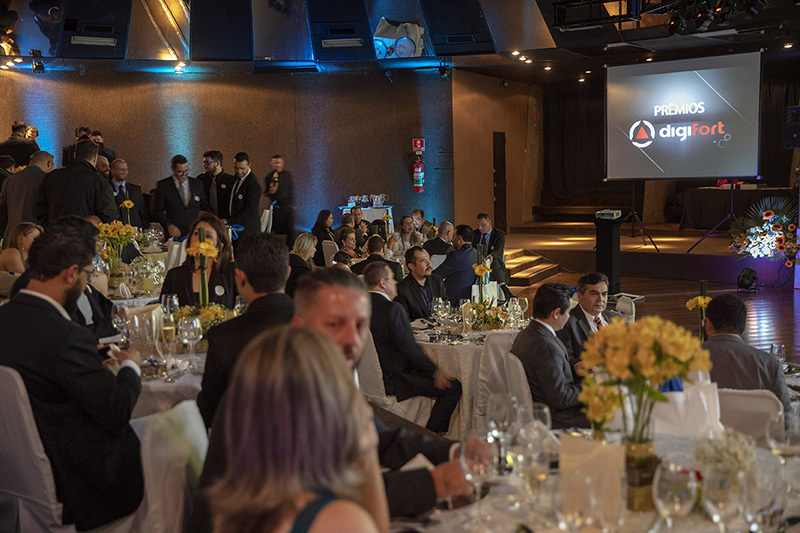 Carlos Eduardo Bonilha, Digifort’s CEO, emphasizes that within a few years of being sold, the product reached an excellent market share and the leadership in the domestic segment of IP surveillance. 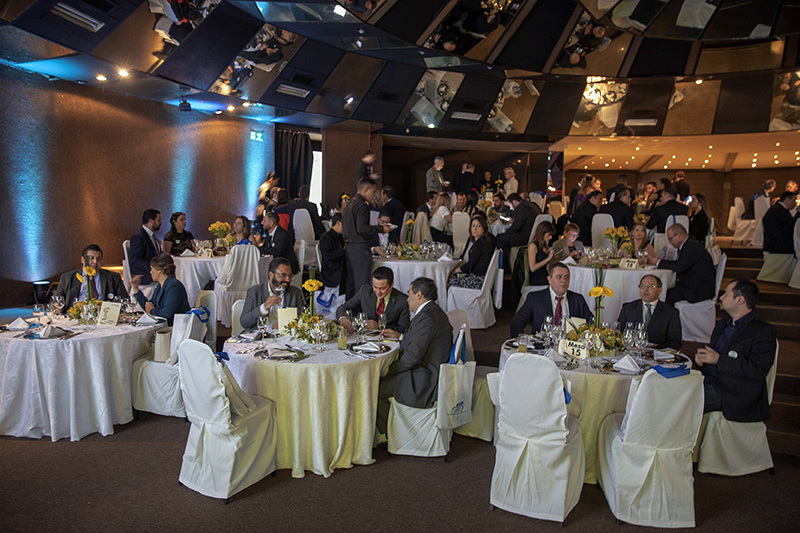 “In Latin America, Digifort is one of the most sold software in the electronic surveillance sector. 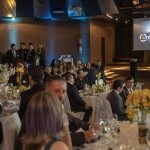 In the rest of the world, the product is also among the most sold ones, as it operates in hundreds of countries, being translated into several languages. 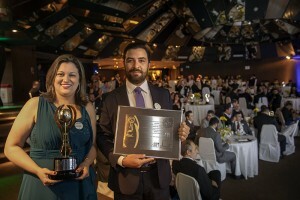 This trophy is the result of the effort of our entire team. 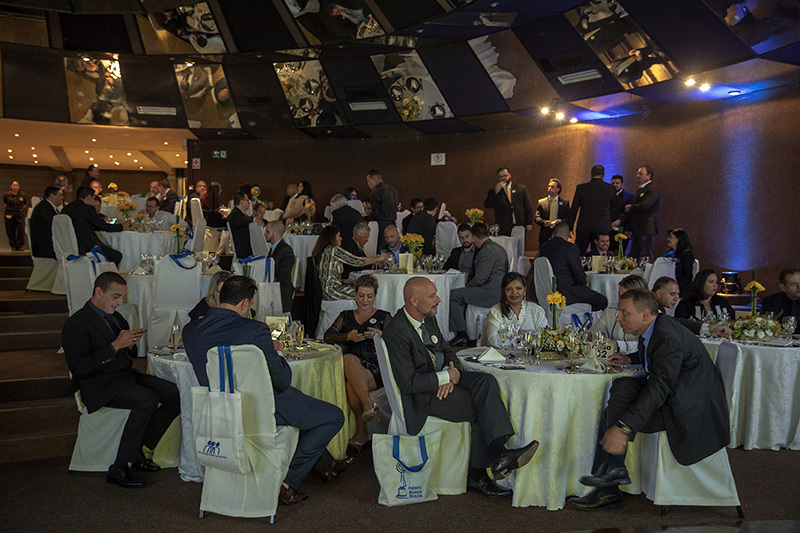 I also cannot forget the role of our partners, customers and suppliers, as nobody is successful alone. 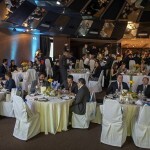 Everyone helps or collaborates for our growth”, thanked the executive. 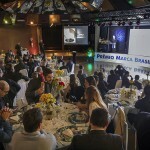 The event is a partnership of Tarcom Promoções and the following magazines: Car Stereo, Cipa, Contramarco & Cia, Frota & Mercado, Incêndio, Lojas & Lojistas, Moto Adventure, Reação, Security and Aço Magazine. 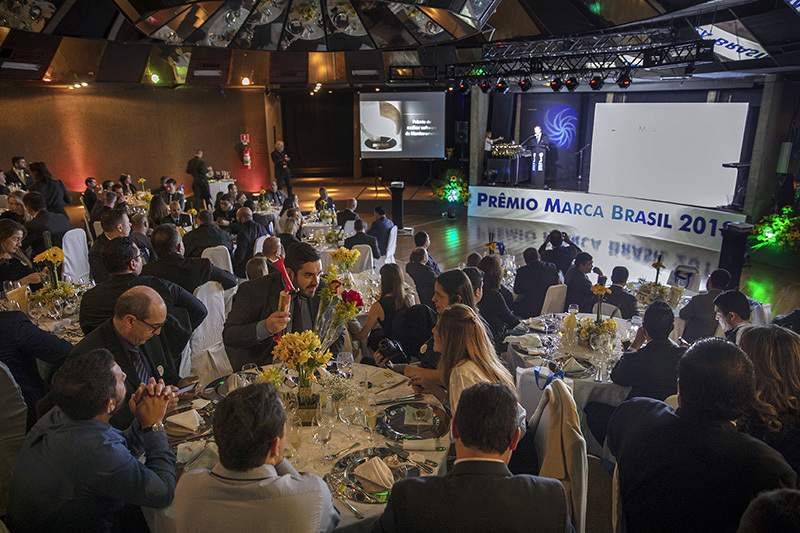 They comprise communication channels between the markets and their consumers. 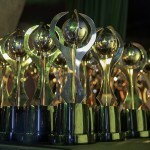 The award identifies those brands that the public, spontaneously, considers as being the best in their fields of service. 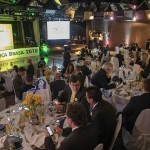 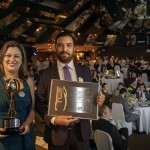 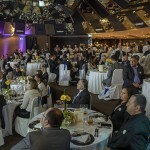 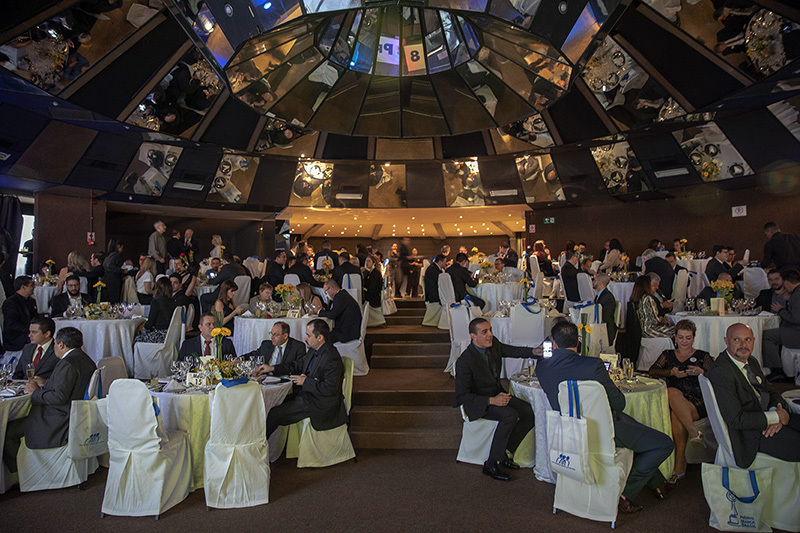 It is considered one of the most important awards for the Brazilian Corporate Sector, with a fundamental role for the development, prominence and distinction for the awarded brands. 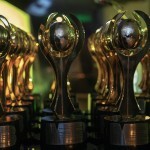 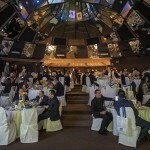 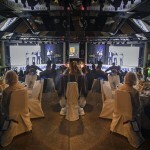 More information on the website www.premiomarcabrasil.com.br. 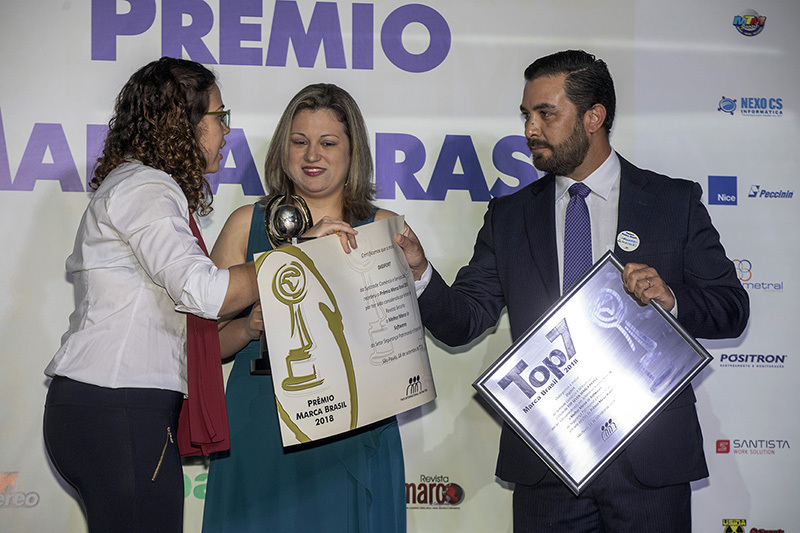 Click here and check out the winners of the 2018 edition!